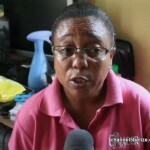 There is another family that is seeking financial assistance. 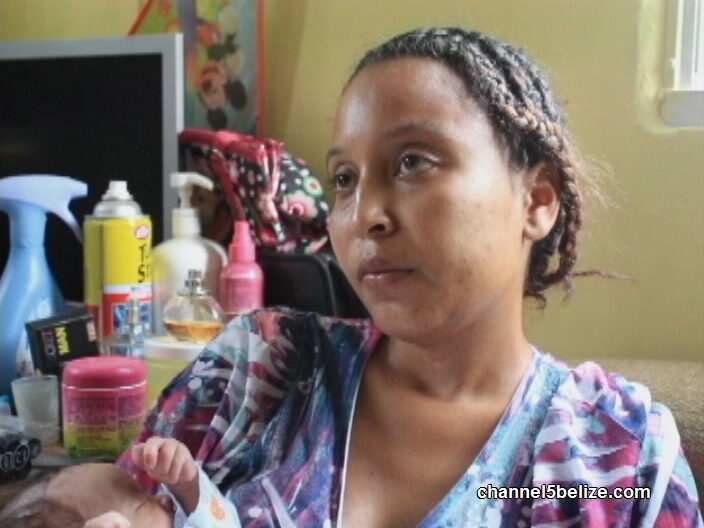 A young Belize City mother is asking for help to cover medical expenses overseas. Two weeks ago, after she gave birth, twenty-four year old Angela Smith was diagnosed with liver cancer. For six months she had been living with pain and wasn’t properly diagnosed until the pains got more intense. 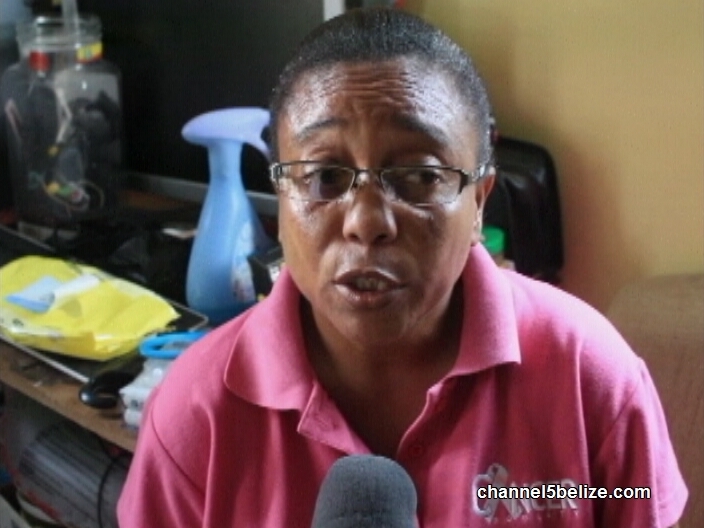 Angela and her mother spoke with News Five today to ask the public for help because she hopes to leave Belize on Sunday for medical treatment. If you’d like to assist Smith, you can make a deposit at Belize Bank account number 695-2233-0997 or you can call 650-8962. The family will be having a barbecue sale to raise funds on Friday, April tenth at their Amara Avenue residence.